The perennial issue of land supply and the escalating costs facing new homebuyers is not going to be solved anytime soon but there is movement at the station in regards to addressing this key bugbear in urban development. Contributing issues to the undersupply in housing stock include a general inadequate investment in infrastructure, slow planning and approvals processes, high taxes and charges in the provision of housing, and in the case of a city like Sydney, the lack of undeveloped land due to geographical factors. 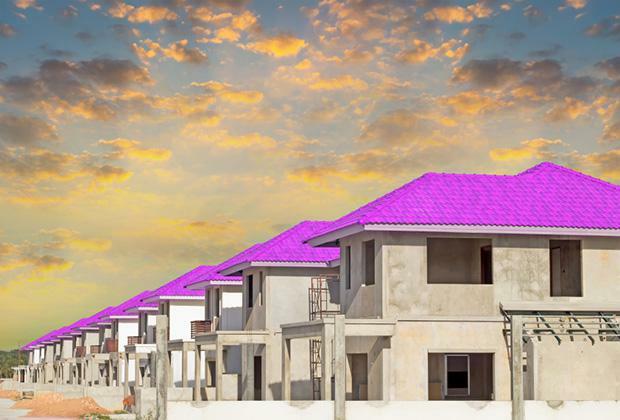 The Housing Industry Association had previously reported in its HIA-CoreLogic RP Data Residential Land Report, during the March 2015 quarter, the residential land price in Australia increased by 4.1 per cent compared with the previous quarter. This represented an increase of 8.2 per cent compared to the same quarter of last year. During the March 2015 quarter, residential land transactions fell by 5.2 per cent compared with the previous quarter to be 17.6 per cent lower than the same period 12 months earlier. The March 2015 quarter represented the third consecutive decline in land transactions in Australia. The low sales rates combined with the increase in prices suggests that low supply is the cause of this price growth instead of a slowdown in demand. The HIA’s senior economist Shane Garrett examines the underlying trend: “Land is the big driver of price increases in some areas. If you look at the figures nearly all of the increases in dwelling prices are explained by increases in the price of land whereas building cost increases actually in some parts haven’t gone up by much in relation to general price levels, so land is a big driver. Garrett reflects on New South Wales where Sydney has the biggest demands as far as housing is concerned -- the population is increasing, interest rates are low and there is a lot of new home building going on with detached dwellings and units. “On a national basis land is the single biggest input to new home building and it’s something that the HIA has campaigned on for quite some time,” he says.